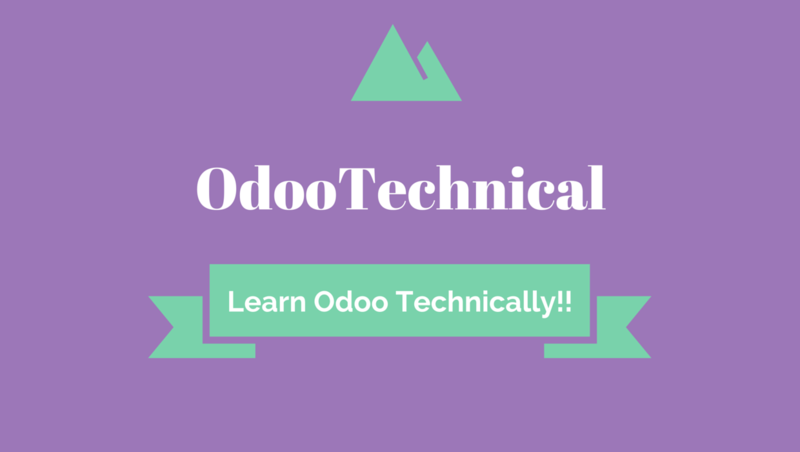 In this blog you get an insight into the Odoo Framework, technically. Learn how to code and customize the Odoo modules and get knowledge about the OOP structure of the framework. Follow this blog to get instant update newsletter in your mailbox.